I thought I was ready. I though this year would be much easier, and I suppose in a way it was. At least with Eddie. I have to say I was super prepared as far as supplies go. I had everybody’s supply lists filled before August even hit since I knew I had surgery and then a bunch of other busy things going on in August. New lunch box and a backpack full of supplies for Eddie and a new backpack for Charlie Bird. I started back the week before Labor Day for staff things and getting my classroom ready. 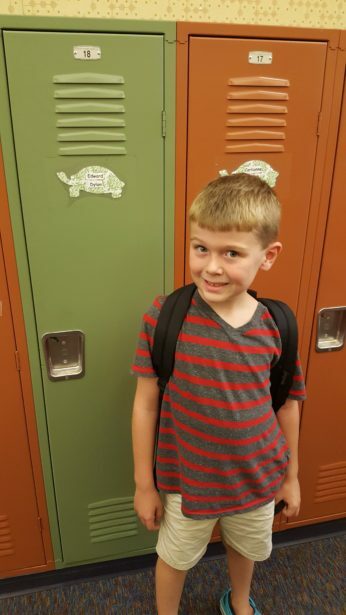 Eddie had open house for 2nd grade–the Turtle Room. 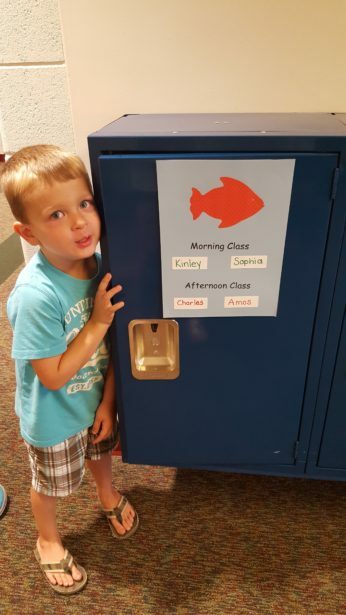 On Tuesday the 6th, I kissed my not-so-little guy goodbye and told him to have a wonderful first day, and we both headed off to our first days of school. 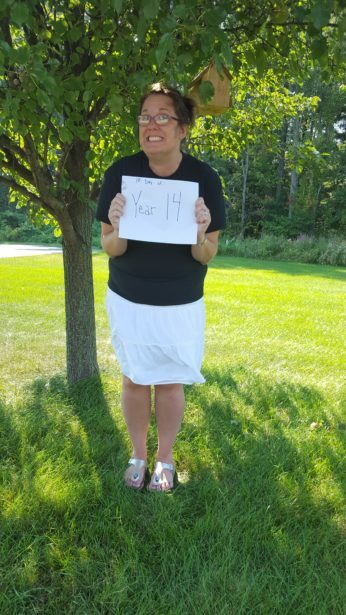 This is where I get to say how much I hate missing every single first day of school for my own kids. Yet at the same time I am so grateful Cortney can be there to at least bring Eddie to school…even if it is to the before school program and not right to the classroom. With Eddie, this is his third year in the same school and the same before/after program. He knows how it all works. He even has that first day of school pose down. 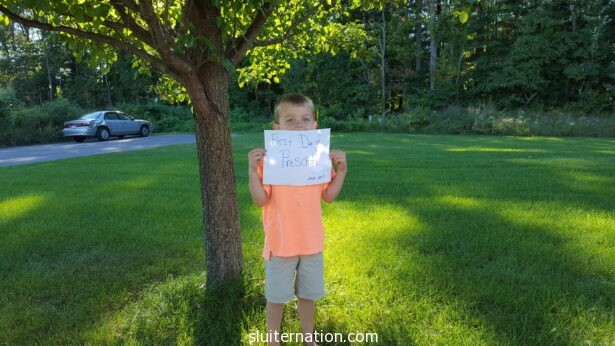 Cortney didn’t even tell him to do this, he just did it because he knows…he totally knows what makes a cute first day of school picture. He barely said goodbye to his dad as he found his friends in the multipurpose room and went to catch up after a summer apart. He was good. Who is this big kid? The only way I could get him to stand there and smile was to promise that he could also take a picture of me after my first day of Year 14. Don’t judge. I looked cute when I left the house in the morning. Then it was somewhere around the surface of the sun hot and humidity was around a million percent. And our building does not have AC. So no, by 3:45pm, I was not looking so fresh. Before I could wrap my head around Eddie and I being back to school, we found ourselves at open house for preschool…for Charlie Bird. The Fish Room! I feel like this is where my back to school adventure hit a curve in the road. I knew it was coming; I mean I bought the backpack with dinosaurs all over it! 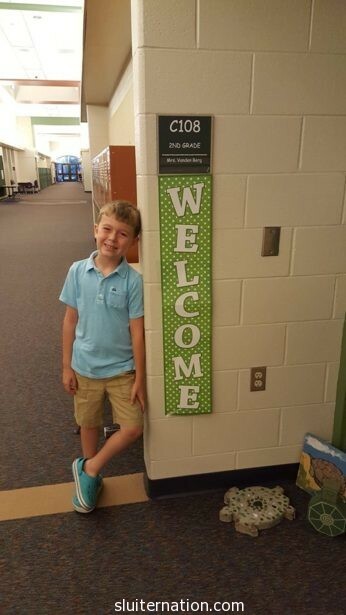 But holding his little nervous hand as we looked around what will be his classroom this year, my own tummy did flip flops for him. You see, he is my brave, courageous, tough Bird. But he is very VERY cautious about change and new things. He is careful. And he gets overwhelmed and too much at once shuts him down. We were very close to complete shut down at openhouse. It was…a lot. But the last thing we did was check out the playground, and just like that, his smile came back. He knew how to “do” playgrounds. He was comfortable again. And his confidence came back. And he assured me preschool would be great. This week was his first day. I was a wreck all morning knowing I couldn’t be there to hug him before he went. Yes, he had hugged me, put my face in his hands, and said, “Mom mom it will be a great day!” But I was still so nervous for him. Again, Cortney was able to meet our daycare provider at school for drop-off to give Charlie some last-minute hugs and encouragement. Of course he also got a quick shot of our Bird before he went off as an official preschooler. (That is his friend from daycare. They are not in the same class, but they do get to ride to and from school together. So that is fun). When he got home, he came in the house and the first thing he said was, “Mom mom! School is AWESOME!” I wanted to cry I was so excited for him. He even let me take his picture by the tree. I mistakenly thought Back to School would be easier this year because I had been through it with Eddie three times already. 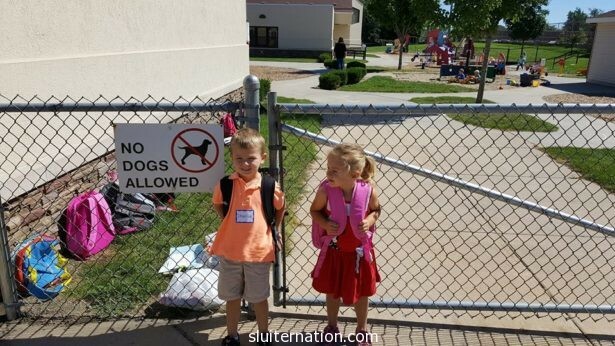 I thought Charlie starting Preschool would somehow be easier because we had been through it with Eddie and knew what to expect. I learned that it doesn’t really matter. Each first day is a new first day. A new milestone. For Eddie it wasn’t as emotionally difficult, but it was still an adjustment to see him so easy and relaxed about going off without us into the world. For Charlie it was much more emotional than I prepared myself for it to be. 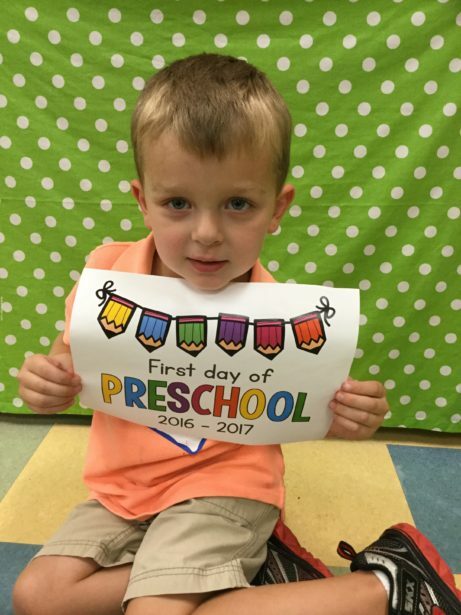 Preschool is a big milestone. It’s the first day of all first days of school. It’s the very start. And for my Baby Bird, it means he’s now not a baby. He’s Charlie now (although at open house he did tell his teacher he likes to be called Charlie Bird). He goes into the world and learns things without me there. Yeah, it doesn’t get easier. But here we go…two kids in school. And one mom.